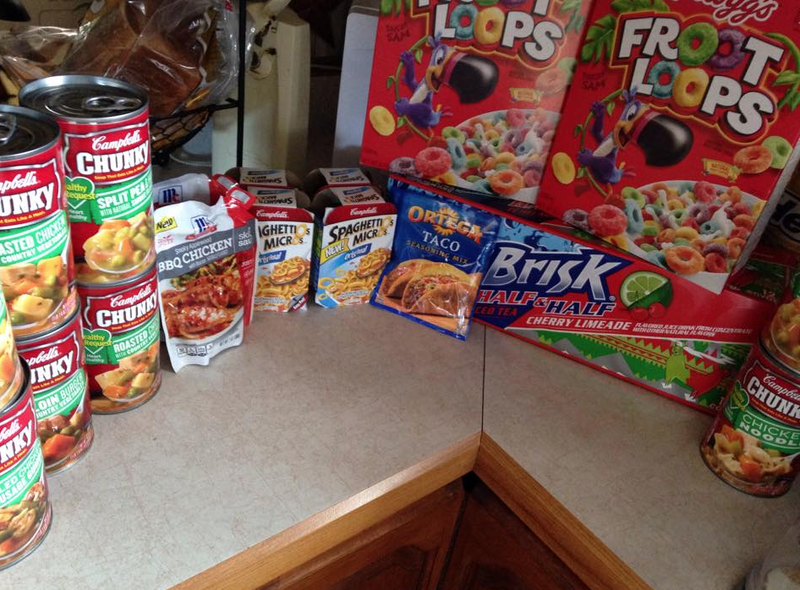 2 free taco seasoning, 2 free McCormick Sauces w/ (2) $0.75 off any ONE (1) McCormick Skillet Sauce, free ice tea 12 pack, 4 free spaghetti micros, 8 soups $1 each, 2 boxes froot loops $1 each. Had a $4 off my order of $60 or more print from the kiosk and at the end of my transaction got a $1.25 off my next order (wyb 5 or more Campbell's Healthy Request) I'll use next time. The McCormick sauces deal is valid this week (9/19) as well.